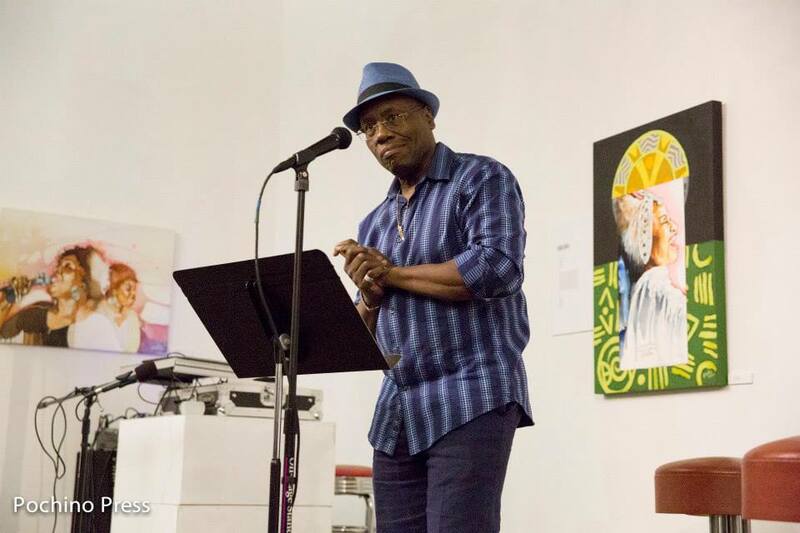 Raymond Nat Turner shares four poems about a friend, life observations and the blues. Journey into the heart and mind of this poet and see, feel and hear his perspective about life in these poetic words of truth. from our reality— so it never happened! Devils’—zap an app for zombie-settlers. and grand-children of seventy-year residents. of spicy foods feeding faces happy against all odds? Ducks, quiet geese, they came for Occupy, next they’ll come for you…. Bluesman, I understand. It takes one to know one. streets paved with gold? Can you hear Blue angels singing?